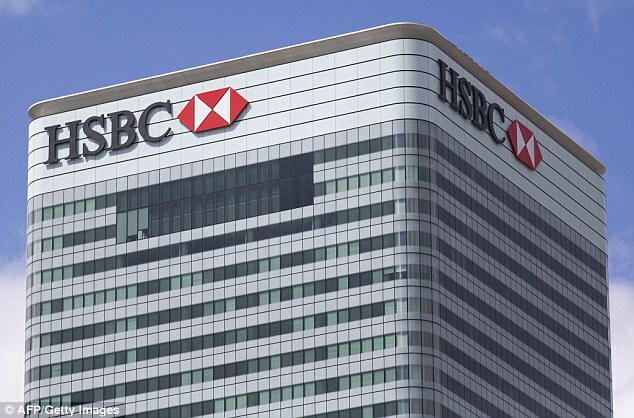 The Presidency last night chided the global banking giant, HSBC, for saying that President Muhammadu Buhari’s second tenure would stunt the nation’s economy saying that the bank was ranting because there was no room for looted funds to find its way in the bank. The Presidency stated that since the Buhari’s government was waging war against corruption the bank appeared not to be comfortable, alleging that the bank was actively supporting looting of the nation’s treasury because the monies were in its custody. Reacting to the prediction of the bank to the effect that the Buhari’s second coming will spell doom to the economy, the Presidency in a statement by the Senior Special Assistant to the President on Media and Publicity, Malam Garba Shehu cautioned the bank against doomsday prophecy. The statement read thus, “The Presidency wishes to make clear to all Nigerians, and particularly the global banking giant HSBC which said the second term of President Muhammadu Buhari would stunt the economy, that what killed Nigeria’s economy in the past was the unbridled looting of state resources by leaders, the type which was actively supported by HSBC. Continuing, the Presidency said,, “With coming of President Buhari, it is not a secret that corruption, corrupt individuals, banks and other corporate entities that aided corrupt practices are under investigation for various offenses.